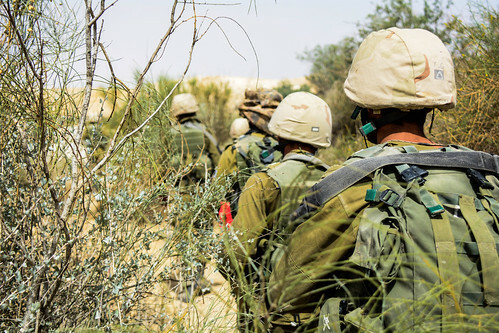 A reconnaissance company in the Givati Brigade during an exercise in the Negev desert. This entry was posted in Exercise and tagged Brigade, Company, Exercise, Givati. Bookmark the permalink.